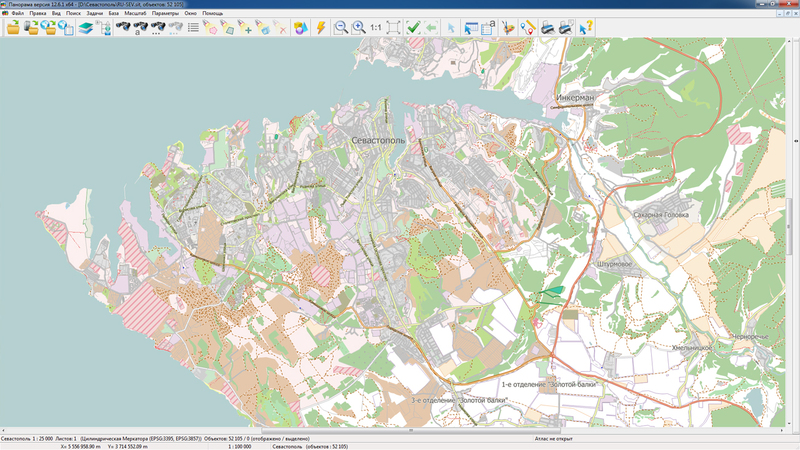 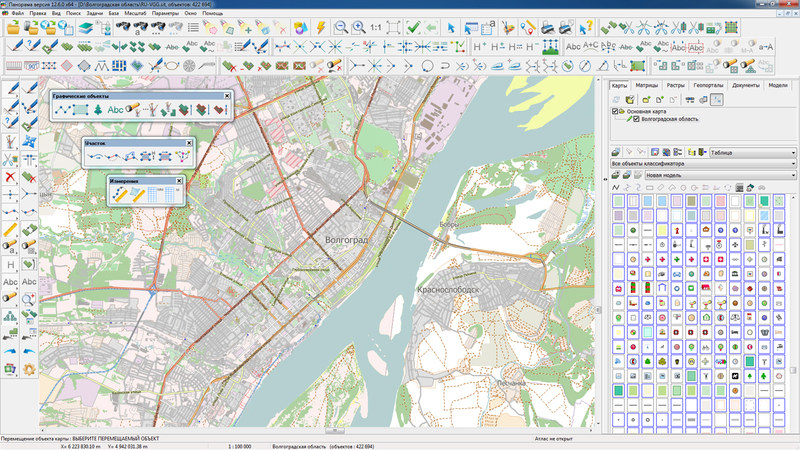 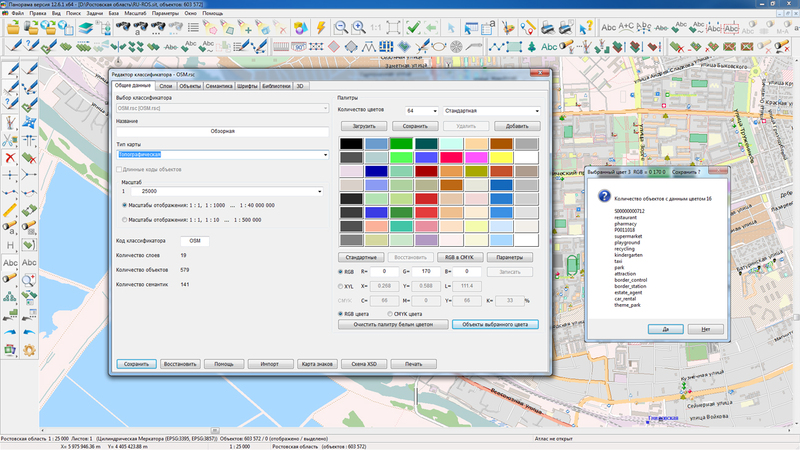 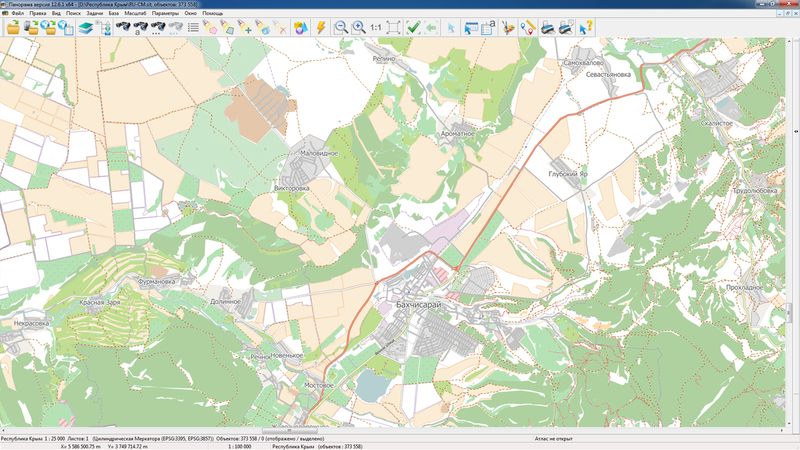 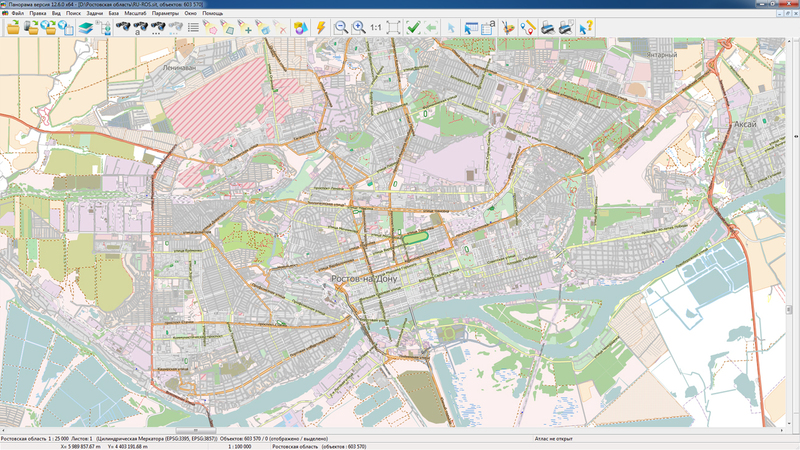 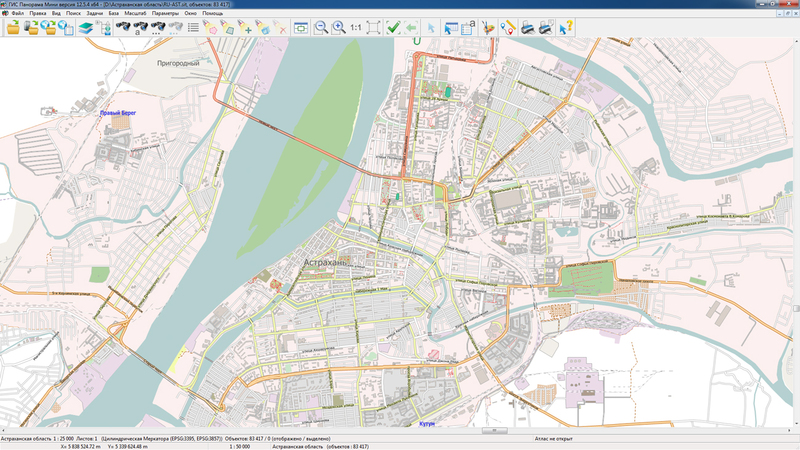 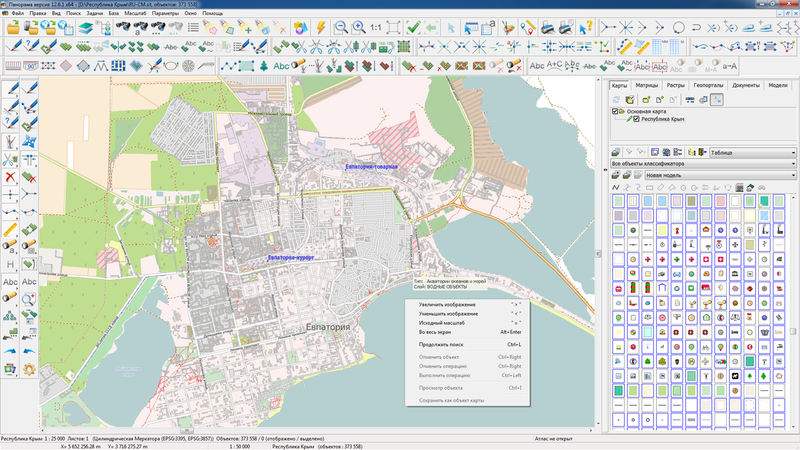 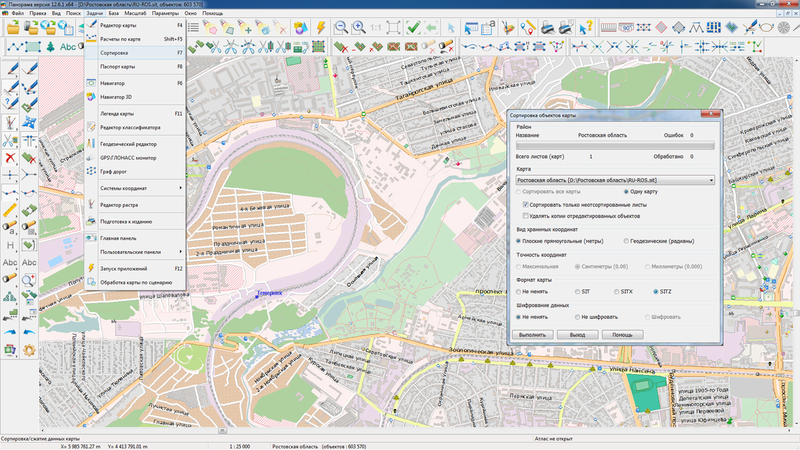 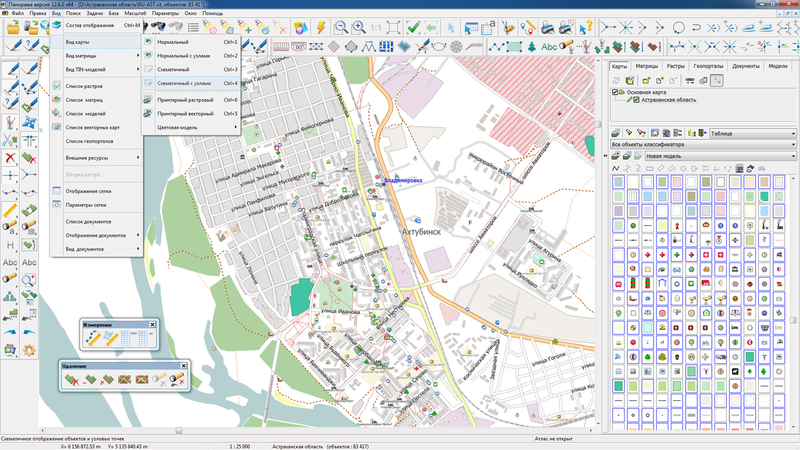 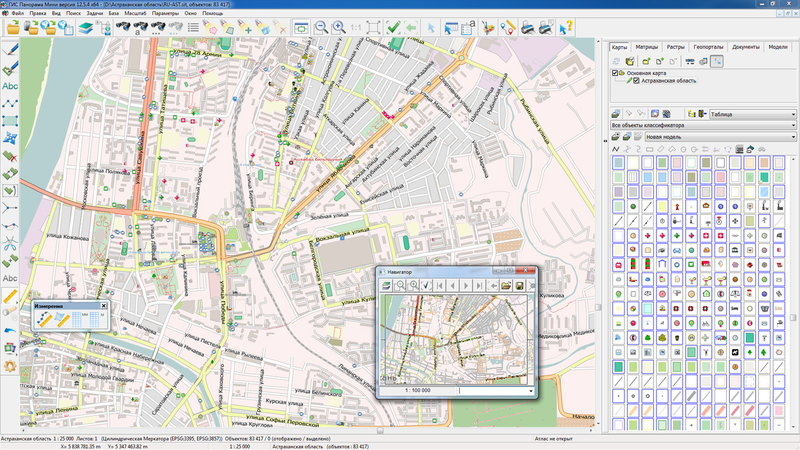 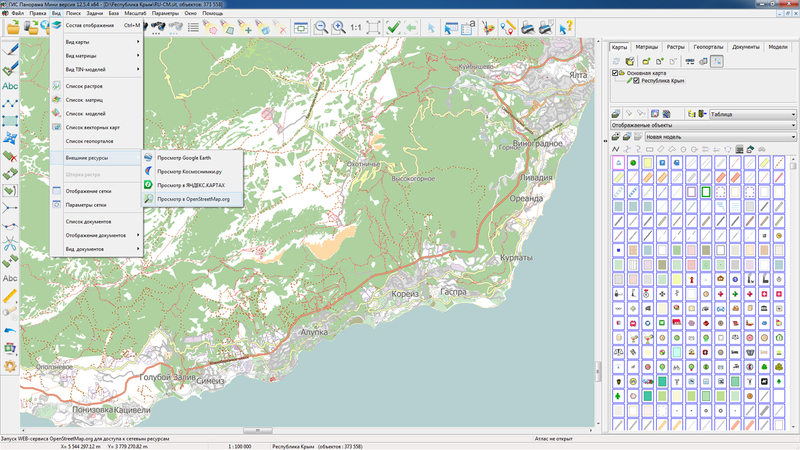 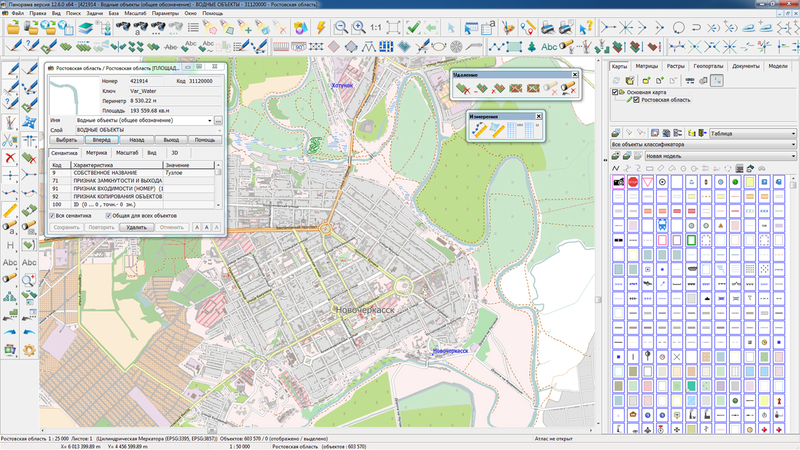 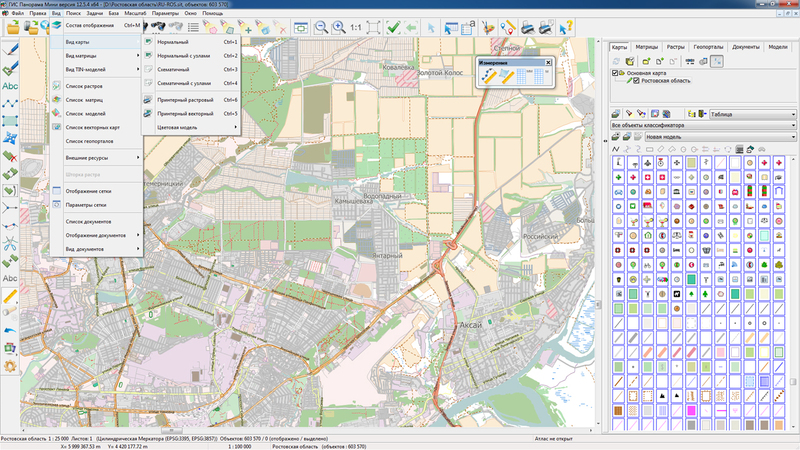 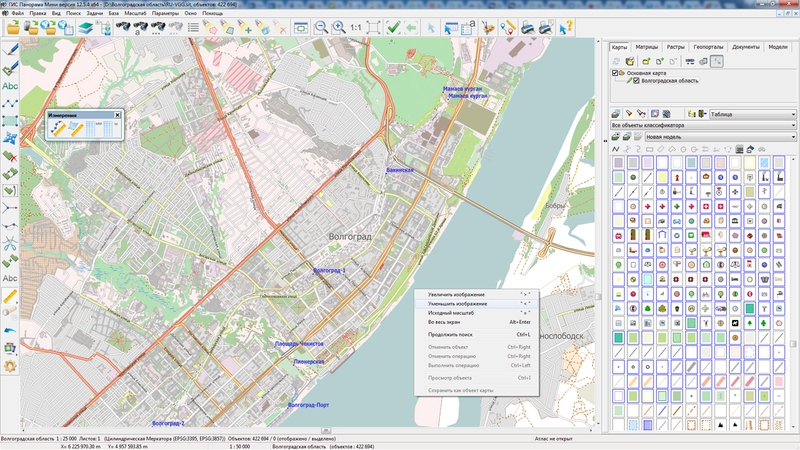 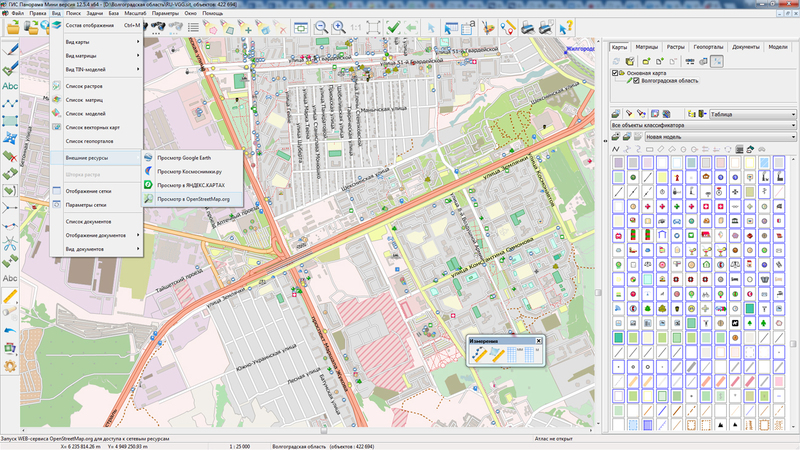 GIS WebServer SE version 4.1 is developed in KB "Panorama". 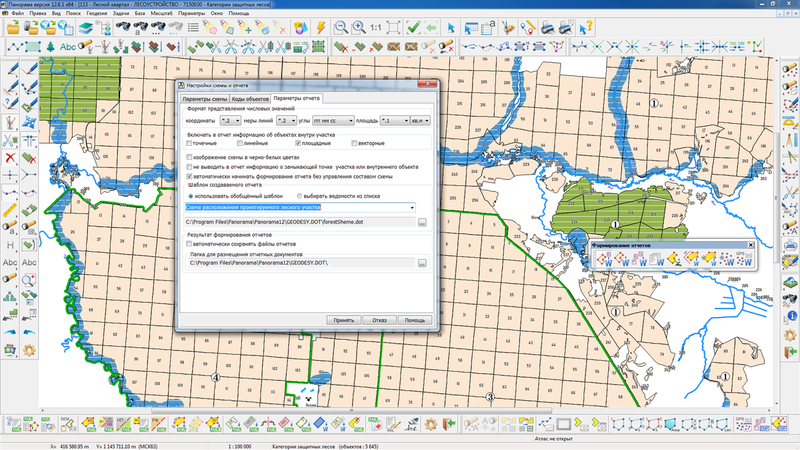 In the new version of the program the possibility is added to export information about map objects into Excel. 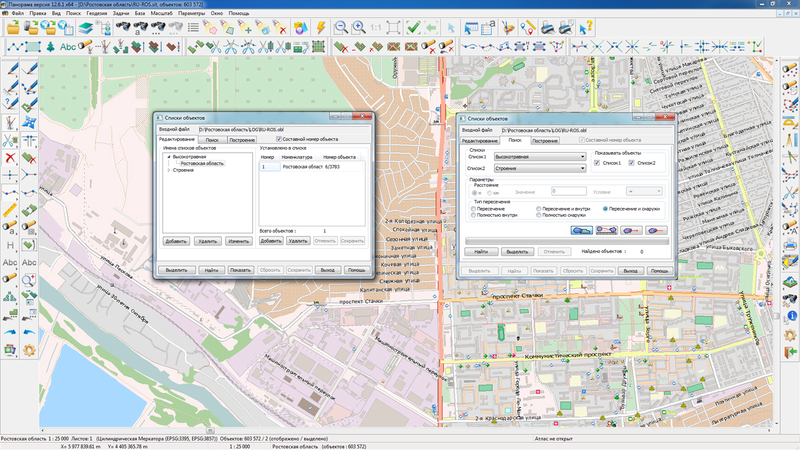 The application creates a copy of the selected objects and forms a file which can be opened in the table editor. 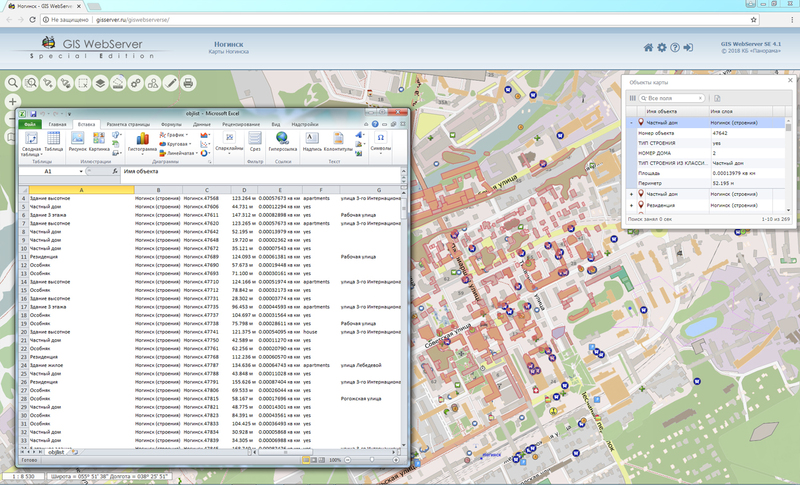 The data is downloaded to the user's browser and can be used to analyze and disseminate its results. 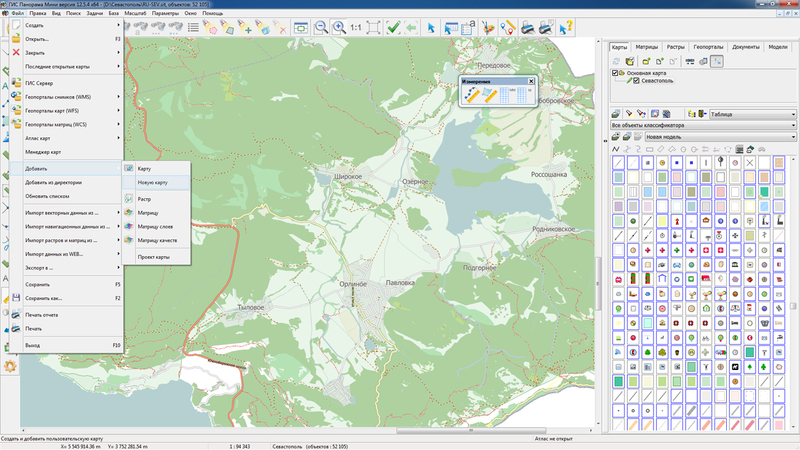 The new mode "Viewing the layer"quickly positions the map in the center of the selected map layer and scales the image so that the whole layer was displayed in the window. 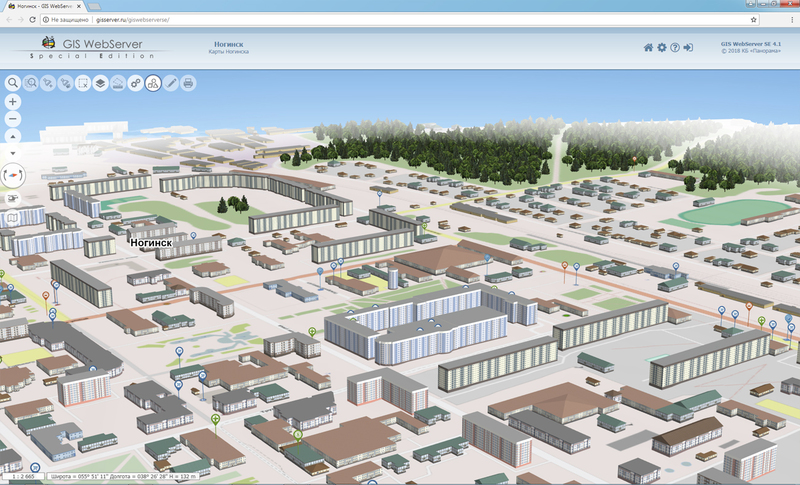 The administration module has been improved. 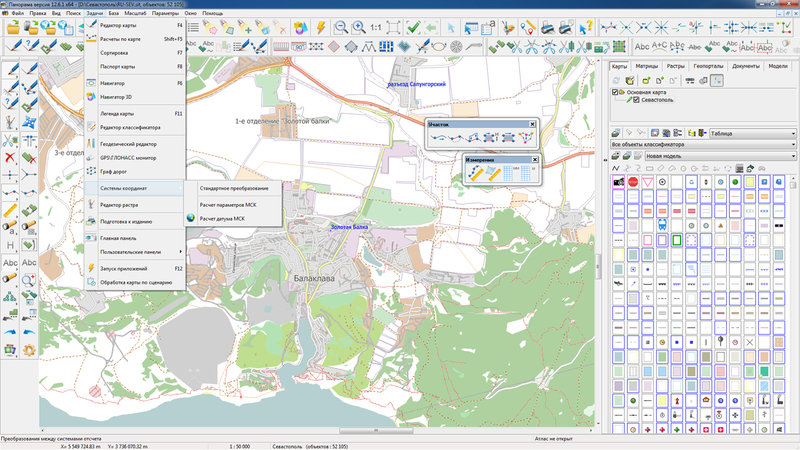 Visual customizing the components of the map project allows you to change the composition of components and the order of control buttons on the map. 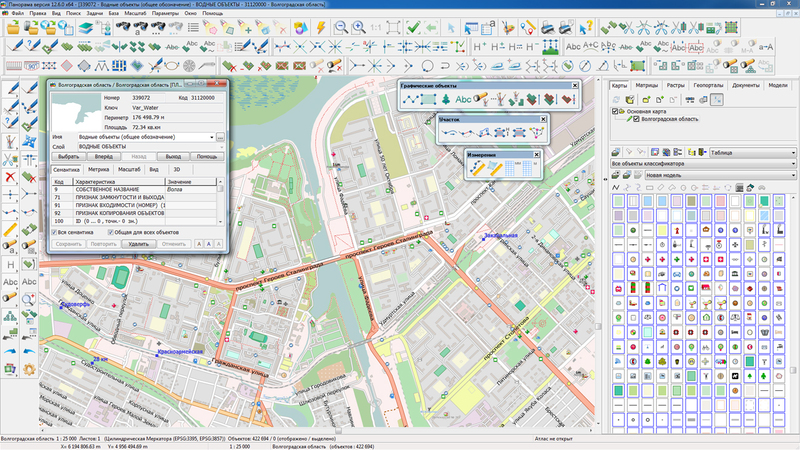 The design of the user's interface of the user is updated.